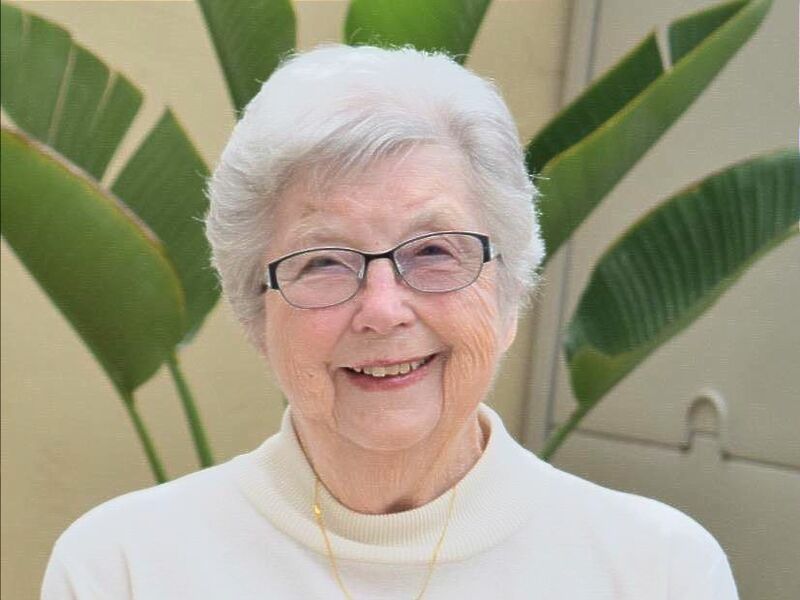 Our dear Bonnie Benstead went home to be with the Lord on Tuesday, January 29th, 2019. A memorial service will be held on Saturday, February 9th at 10 am at St. Mark Lutheran Church. Cards may be sent c/o Geri Cook, 1121 Britem Court, Vista, CA 92083. 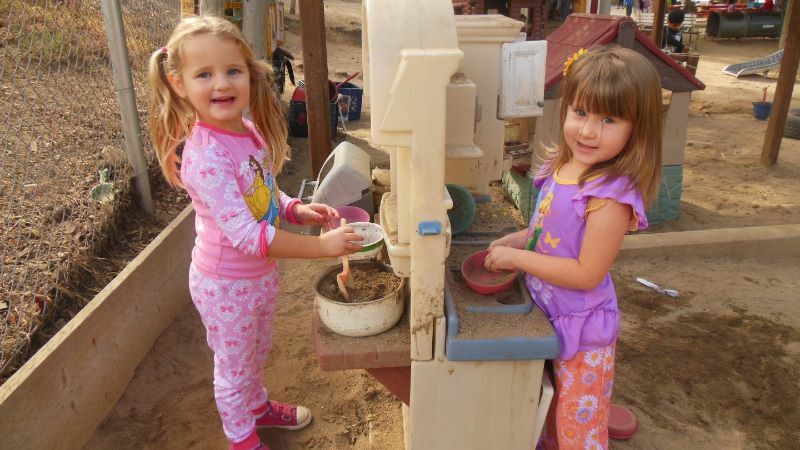 In lieu of flowers, donations may be made to St. Mark Lutheran Preschool, 556 S. El Camino Real, CA 92024. The family would like to thank each of you for your prayers and loving care. 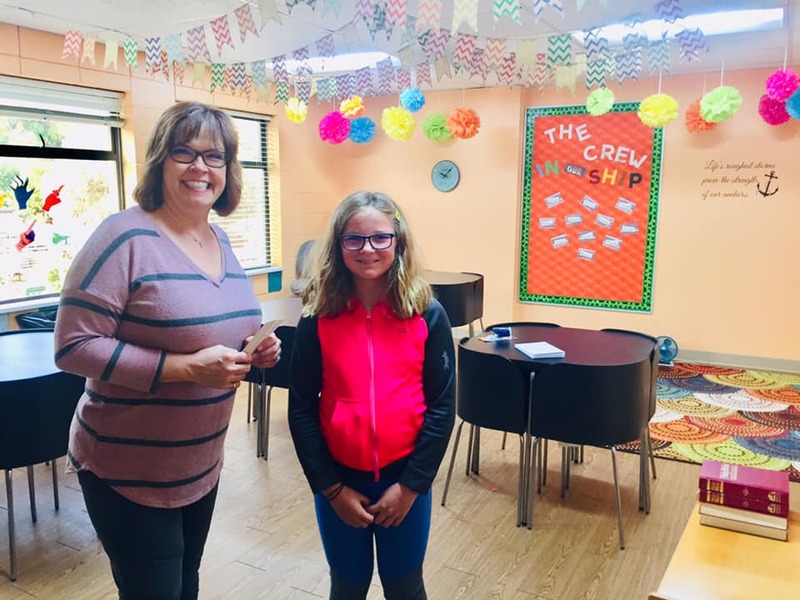 St. Mark’s LWML (Lutheran Women’s Missionary League) is leading a Thrivent Action Team to collect backpacks, school supplies, assorted size balls, and new socks for Orphan Grain Train. Cash donations are also needed for delivery of your gifts. For more information please contact Pamela Dugmore at bp@dugmoredesignstudio.com. 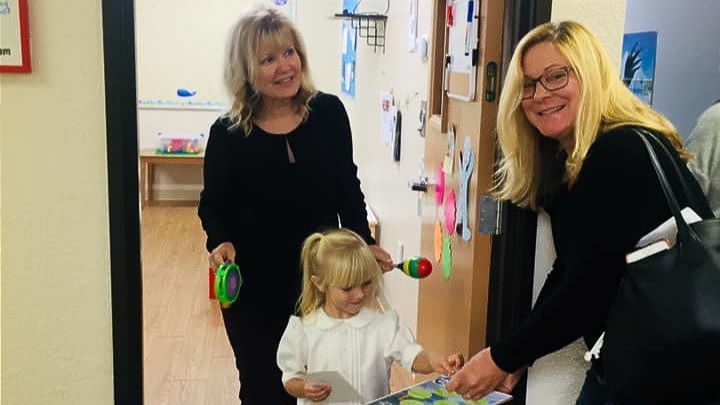 The children and staff of St. Mark Lutheran Preschool will be bringing new pajamas for women and children on Wednesday, February 13th and Thursday, February 14th in conjunction with their Valentine’s Day parties to make giving to others part of the celebration. The donated pajamas will be delivered to the Women’s Resource Center in Oceanside on Friday, February 22nd. 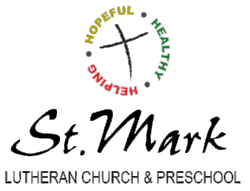 Contact Anne Lewis, St. Mark Preschool Director at anne@stmarkpreschool.org for information about making donations. Great news! 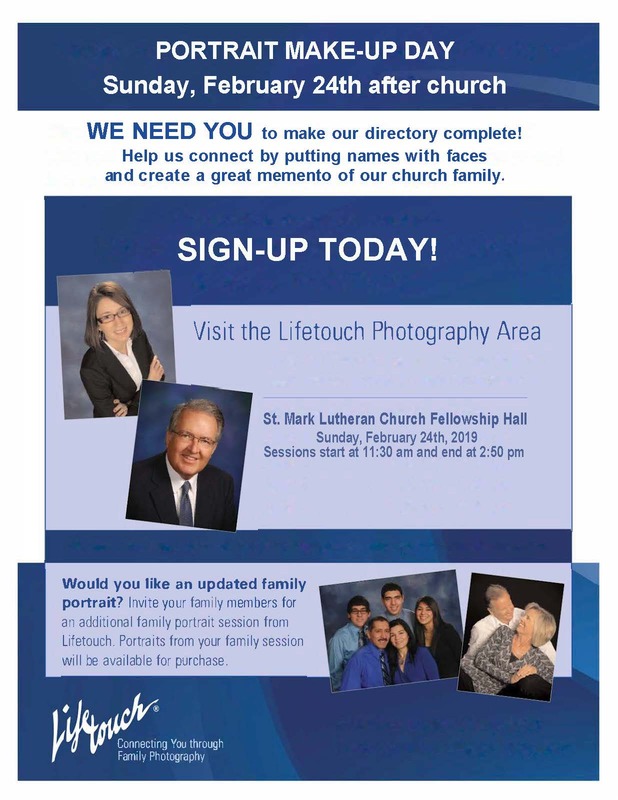 We have extended the LifeTouch photo sessions for one more day. If you haven’t taken photos yet, please sign up at the Welcome Center today. Photo sessions will take place on Sunday, February 24th from 11:30 am to 2:50 pm. 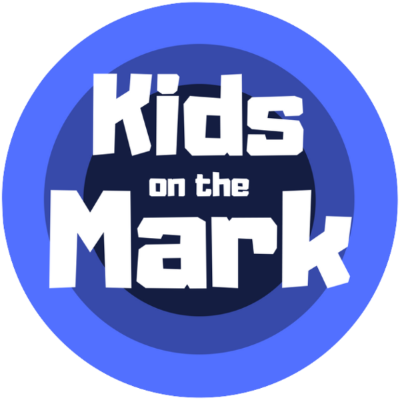 Email the church office at stmark@stmarkchurch.net for more information. A Hospitality Committee is being formed to assist with Sunday refreshments. We need help with shopping, set-up and clean-up. Please contact Pamela Dugmore at bp@dugmoredesignstudio.com if you would like to volunteer your time. Thank you! Are you or someone you know grieving the loss of someone you loved? Beginning March 6th, St. Mark will be hosting a Griefshare support group. 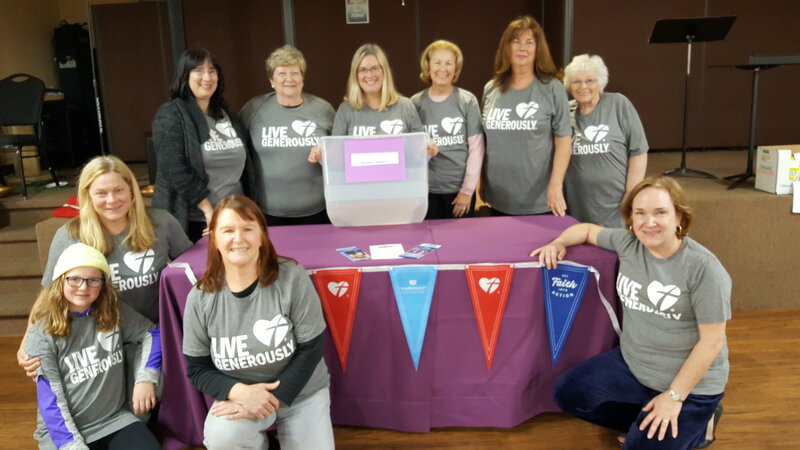 Griefshare is a 13-week, Christian-based program that will walk you through the stages of grief and what to expect, help you to share your experience, and surround you with a friendly, caring group of people who will walk alongside you through one of life’s most difficult experiences. You don’t have to go through the grieving process alone. Contact the church office or Pastor Joel at pastor@stmarkchurch.net if you are interested. Register online by clicking the button below. Visit www.griefshare.org for more information. As children break into our ever-morphing social world, new and existing relationships develop. 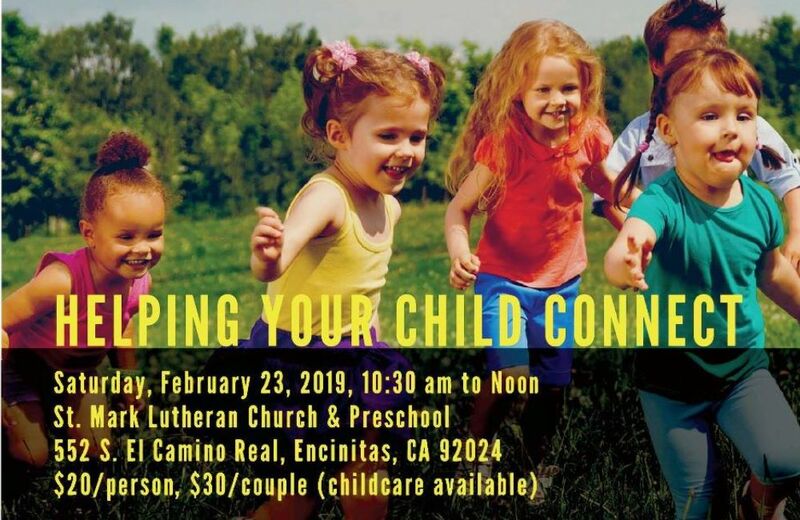 Come gain insights into helping your 3 to 10-year-old establish healthy friendships, connections, and confidence. 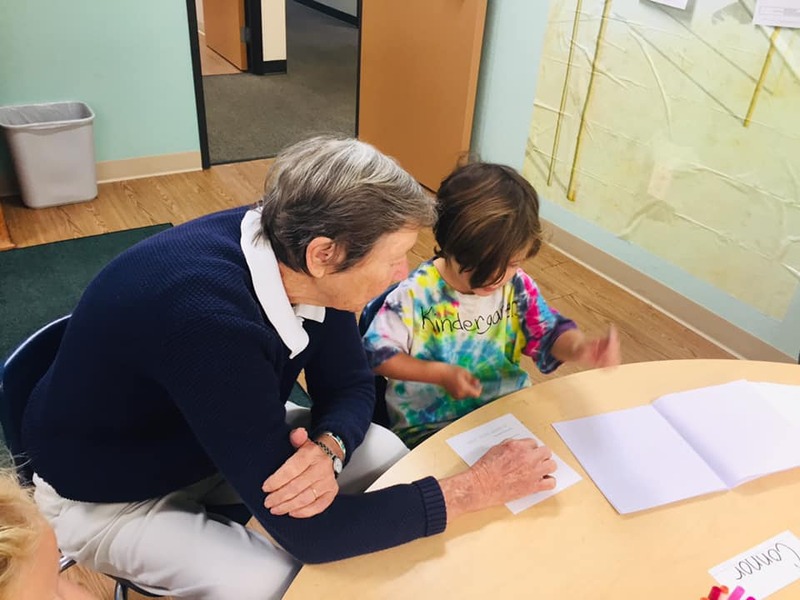 Presented by Peg Windisch, Director & CPE, We Are Coaches. Childcare provided. To register and confirm space availability, email Peg@wearecoaches.com. 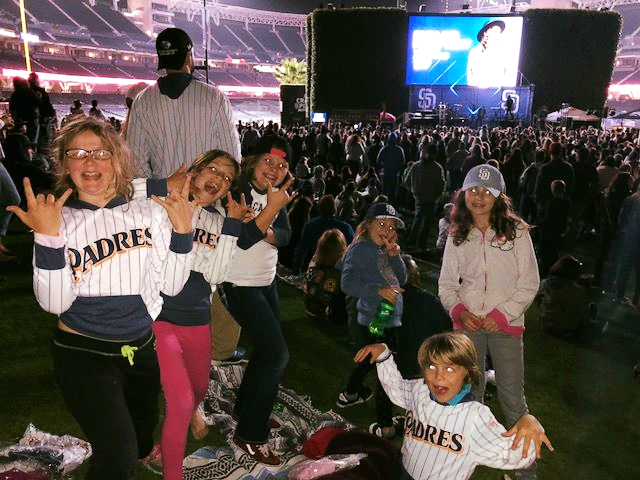 The San Diego Padres invites you, your family, and your friends to Padres Faith & Family Night! Join hundreds of other churches from around Southern California. 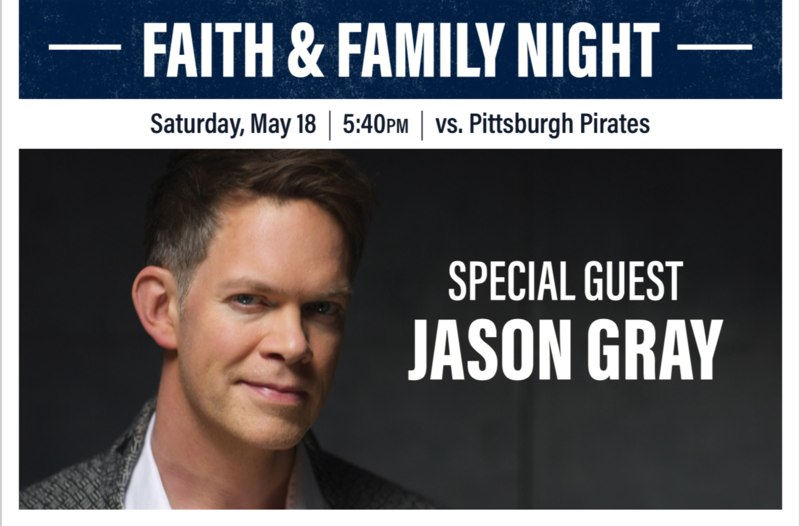 • Post-game Q&A, testimony with Padres Players and a concert by Jason Gray. 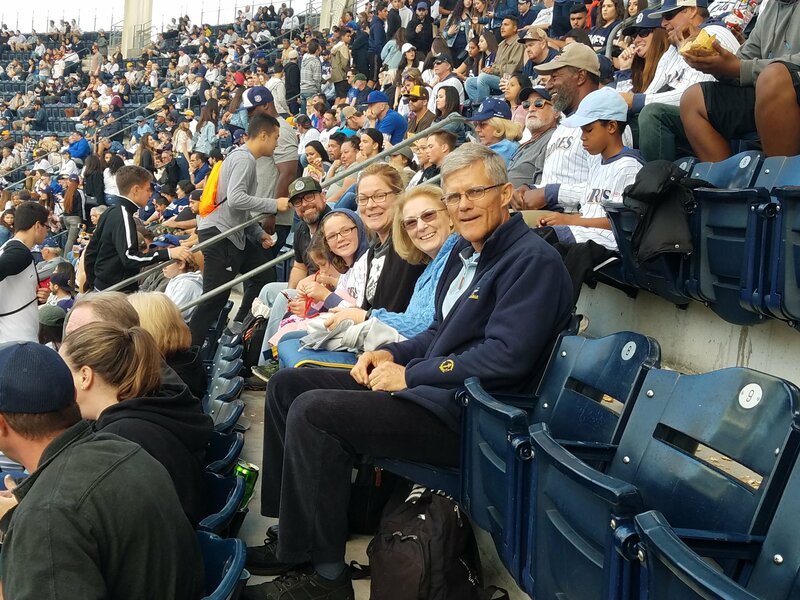 • Baseball Night in San Diego, All-Fan Giveaway for everyone in attendance. It's gonna be a great time for the whole family! Sign-up in the Welcome Center to reserve your tickets!!! Ticket information/prices and seating coming soon and is based on group size. 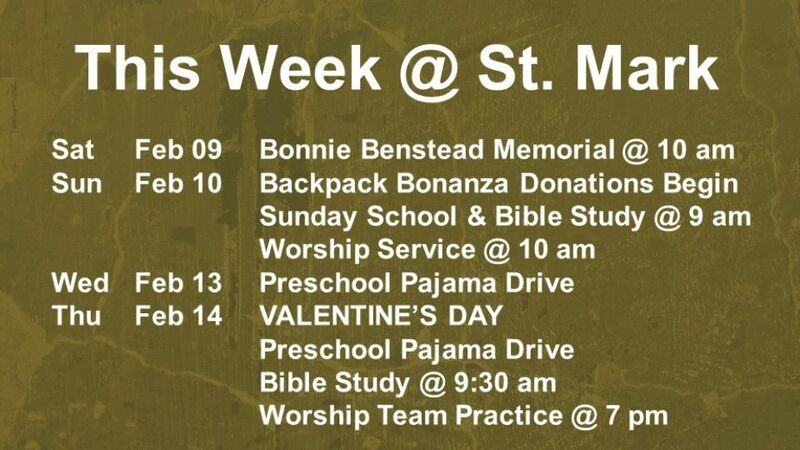 Email Paula Samson at stmark@stmarkchurch.net for information.